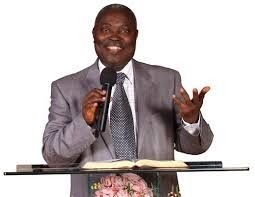 Thousands of members of the popular Deeper Life church are still astonished over a recent message from it’s General Overseer Pastor William Folorunsho Kumuyi. 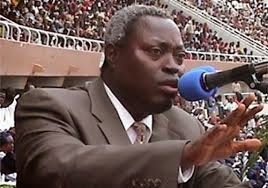 While preaching during Sunday’s Worship Service, Kumuyi spoke extensively about ‘The Word in A Transformed Believer’ where he openly chastised some sections of the church. 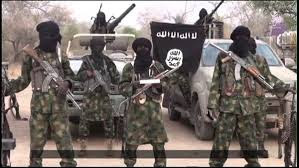 While the sermon lasted, a lot of members especially women wept.